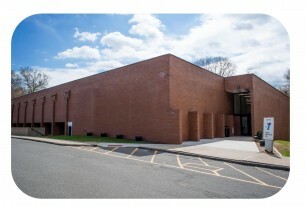 The Hamden/North Haven YMCA has a wide variety of programs for children, teens and adults. Everything from after school child care, swim lessons, competitive swimming, health and fitness programs to youth sports and summer day camps. The list goes on and on! 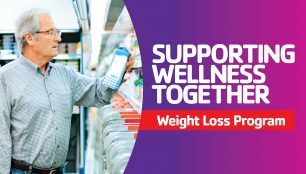 If you don’t find what you need here, please call or stop by the branch for more information. Learn more about the Hamden/North Haven YMCA and how to become a member. Take your workout outside and help us celebrate spring by tidying up our grounds. Work-day projects include planting, cleaning, raking and more. This is going to be a fun, hands-on day where you can be part of making the YMCA Camp Mountain Laurel better than ever! Please bring your own gardening gloves and we will provide snacks and refreshments. All Ages are welcome to help us restore and brighten the outdoors of our camp. Join us at the Hamden/North Haven YMCA and paint your own spring celebration scene! 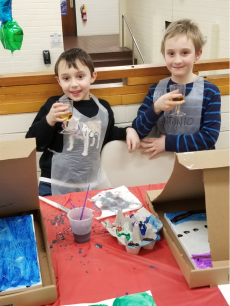 Kid’s Paint Night is for children 5 & up with their friends. Parents are invited back at 7:00pm to walk our gallery of painted canvases and enjoy delicious refreshments with their young artist. All proceeds support our 2019 Annual Campaign. 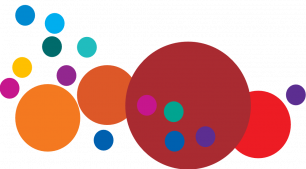 Even though school is closed during April break, the Hamden/North Haven YMCA is here for your child care needs. Each day we will travel to a fun destination listed below. So drop your child off with our experienced staff for a fun-filled day of nature, games, activities, arts & crafts, swimming, and more! Please bring a nut-free lunch or money for our lunch stop, a bathing suit, and a towel. Space is limited, preregistration is required. Remember your lunch/money, bathing suit and towel! For the Bronx Zoo and U.S.S. Intrepid trip, please arrive promptly at 7:30 am. The bus is leaving at 7:45 am. Please bring a bagged lunch to the Zoo and Intrepid trip. 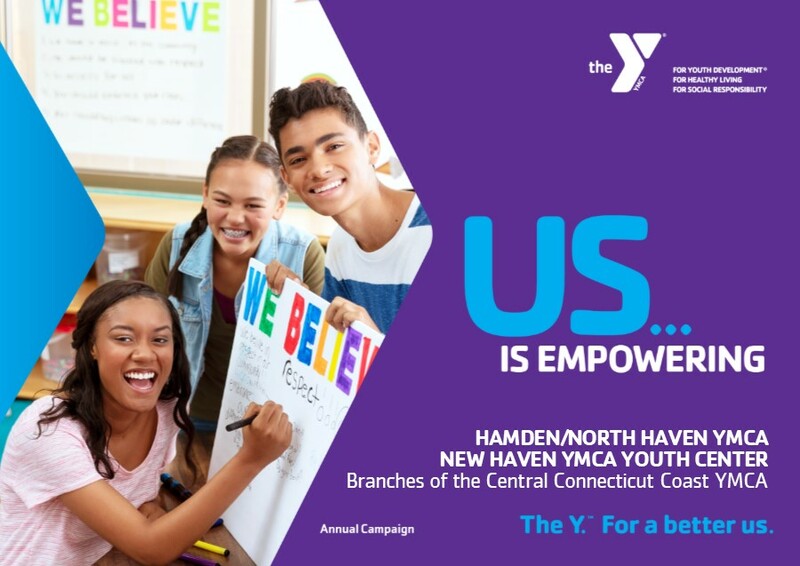 Every day, in Hamden and North Haven, the Y supports kids, adults, seniors and families with programs that protect, teach, connect, heal, nourish and encourage. Everything we do helps empower communities and the “us” who live in them to thrive. 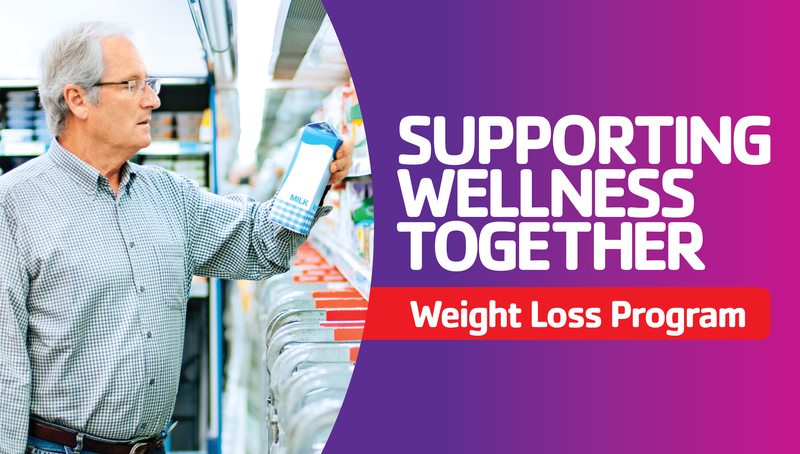 We can’t do it alone. 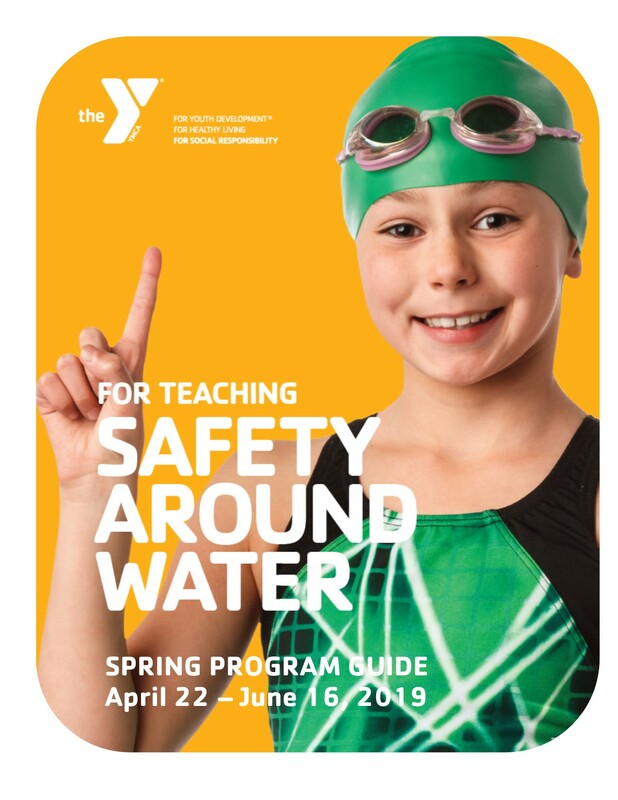 Learn about how the Hamden/North Haven YMCA is creating a positive impact in our community through programs devoted to academic achievement, chronic disease prevention, swim safety, outreach and more by contacting Y. Our Healthy Kids Day event includes: A Family Photo Booth, Face Painting, Air and Floor Hockey, Kids Zumba, Archery, Healthy Snacks, Slime Making, Safety Around Water Demos, Arts & Crafts , Local Vendors, Partners and Lots More! We can’t wait to see you at HAMDEN/NORTH HAVEN YMCA CAMP MOUNTAIN LAUREL! 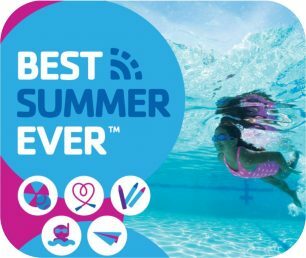 We’ve planned an awesome, activity-packed summer with tons to learn, play and explore. The Best Summer Ever! Camp Mountain Laurel is located on 2705 Downes Road in Hamden P 203-764-1103 . Twenty acres of wooded space with an open shelter, outdoor swimming pool, archery station, gaga pit, ropes course and climbing wall. Dirt paths lead you easily to our Main Building where we have arts & crafts, a summer library for reading, bathrooms, changing rooms and the first aid office. In the morning you can hear the birds chirping and children laughing throughout the camp as the sun begins to peak through the leaves – and you’ll see the tallest trees ever amongst our new larger than life backyard game stations. Come explore nature’s outdoor classroom with us. 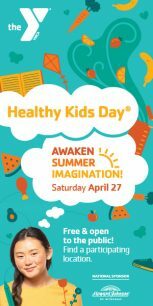 To register, please fill out the documents and bring them to the Y! 2019 Day Camp Registration Form Packet. If your child will require special assistance or medicine while at camp, these forms may also be required: Individual Care Plan_Medicine Authorization.